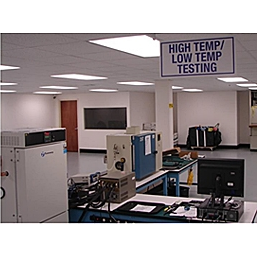 BGA TEST & TECHNOLOGY is an international semiconductor testing and finishing service facility. Our electrical testing services range from testing analog components like Op-Amps, Voltage Regulators, Transceivers... to digital components like SRAMs, Microprocessors, ADCs, DACs and many more. Using Alogorithimic Test Vector(ATV) and the Parametric Test WorkStation (PWS) we can test even the most complex semiconductor components. Utilizing ATV Digital Tester & PWS Analog Tester we are capable of testing in the range of -75°C to +200°C with multiple temperature chambers using the ATV / PWS digital & analog tester. All processes are MIL STD compliant. All tests include a comprehensive engineering report. Each of the elements present in a sample produces a unique set of characteristic x-rays that is a “fingerprint” for that specific element. 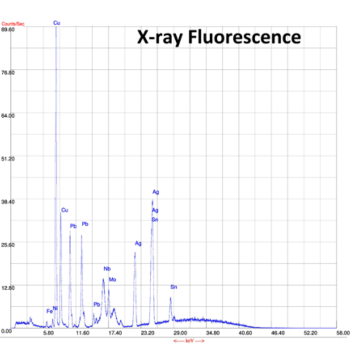 XRF analyzers determine the chemistry of a sample by measuring the spectrum of the characteristic x-ray emitted by the different elements in the sample when it is illuminated by x-rays. These x-rays are emitted either from a miniaturized x-ray tube, or from a small, sealed capsule of radioactive material.